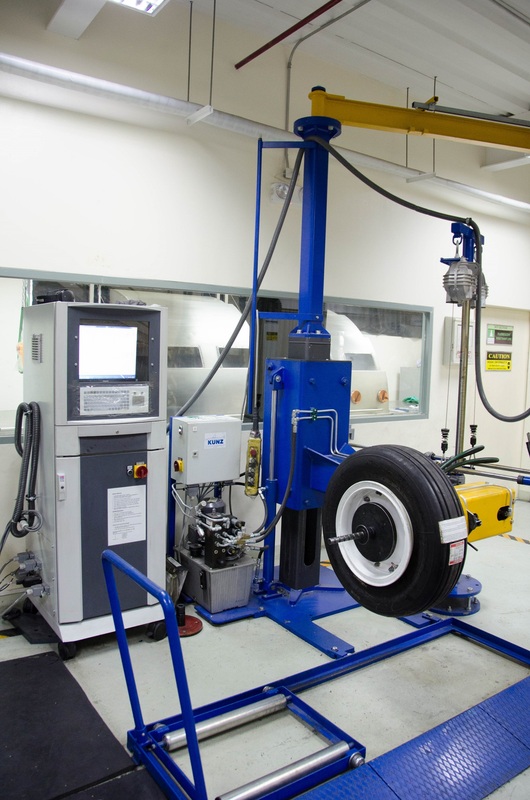 Aplus Wheels and Brakes Shop is equipped with auto-torque equipment for working on aircraft wheels. 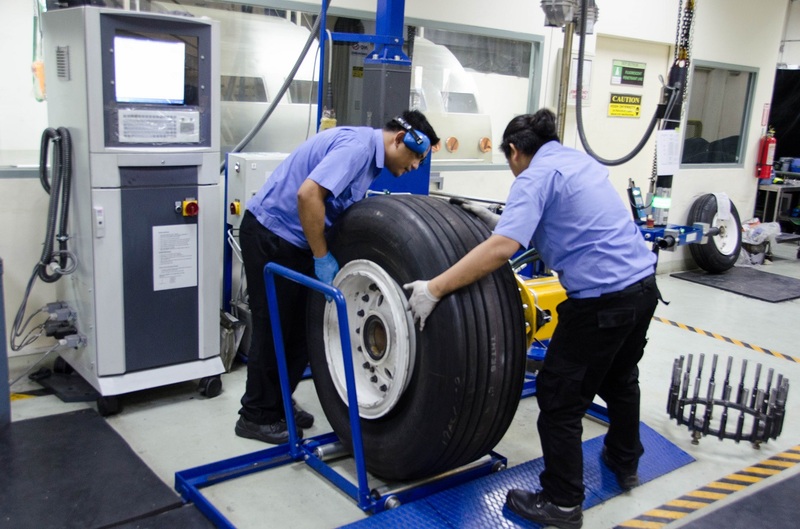 Aplus Wheels and Brakes shop offers Civil Aviation Authority of the Philippines (CAAP) authorized Repair and Overhaul Services for Main Wheel and Nose Wheel. The shop also offers Bearing Cup Removal and Installations. It handles A320, A330, ATR-72 Aircraft Wheels and Brakes with further capabilities to be added. 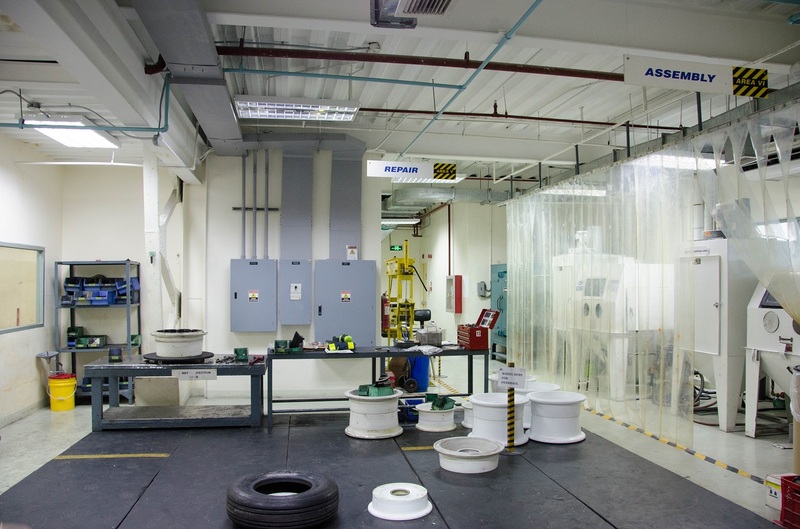 Aplus NDT shop carries out magnetic particles, fluorescent penetrant, eddy current, ultrasonic methods inspection and boroblending. The team performs these tasks during scheduled and unscheduled maintenance.